in love with your love (feat. twilah heckstall) - mr. c-n.i.l.e. 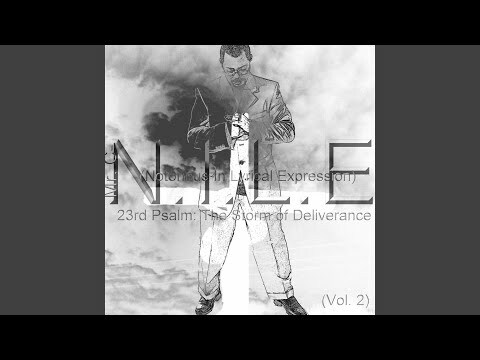 (notorious in lyrical expression) | Holy Hip Hop...Taking The Gospel To The Streets...Since 1997 Holy Hip Hop!Christian Hip Hop!Gospel Hip Hop!Gospel Rap!Hip Hop Gospel!Christian Rap!Taking The Gospel To The Streets!